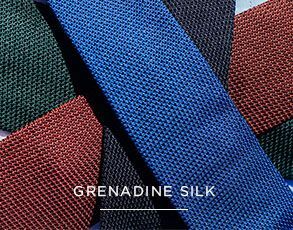 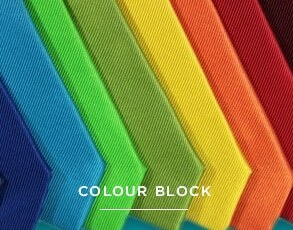 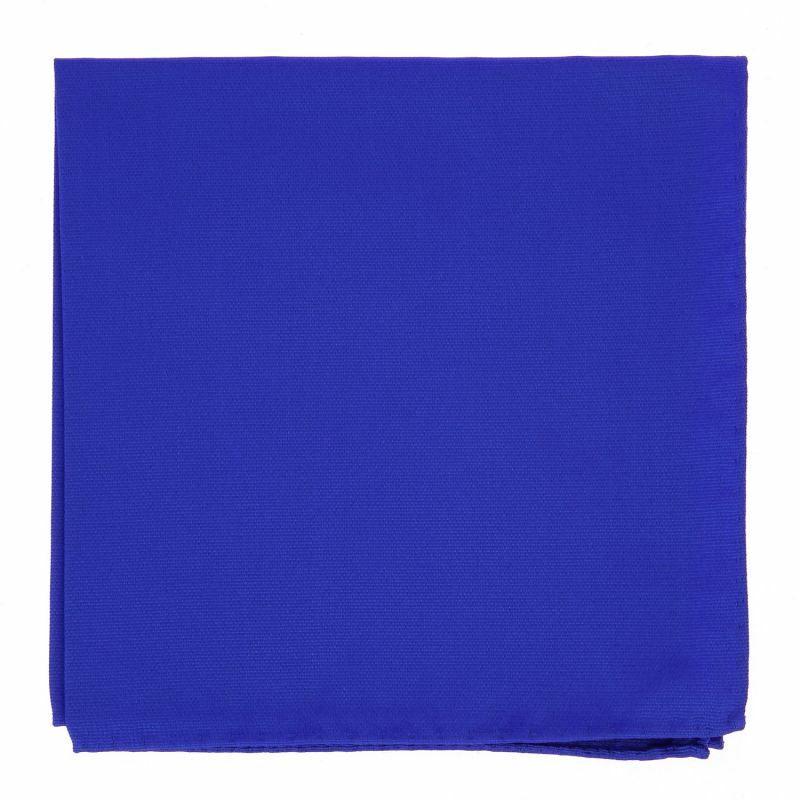 Made in Italy, this silk pocket square gives your outfit a hint of freshness, all thanks to its very bright colour. 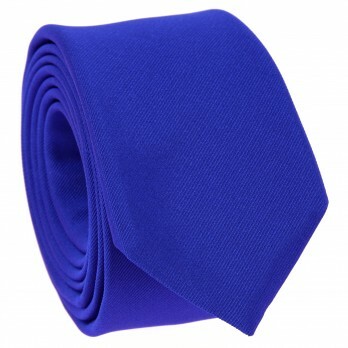 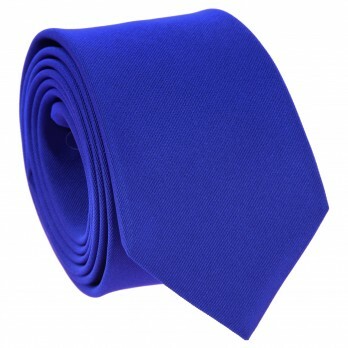 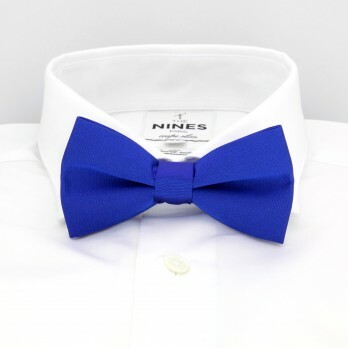 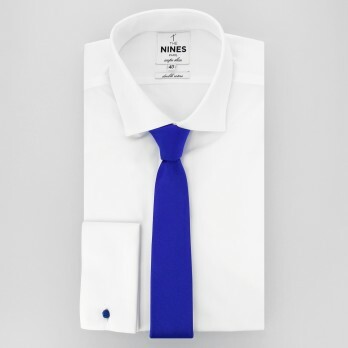 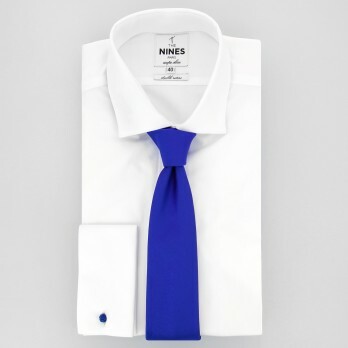 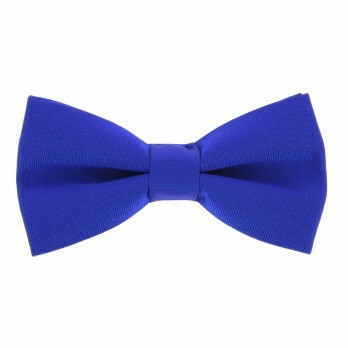 This revitalising electric blue colour allows you to brighten up your outfit and pairs wonderfully with navy blue. 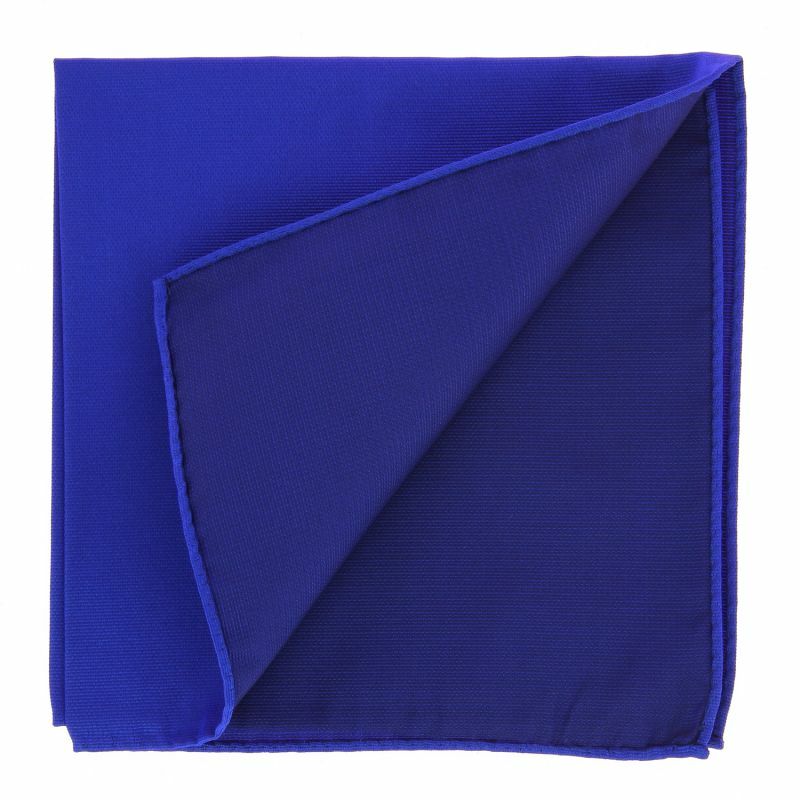 A flat or pointed fold will do wonders to bring out this pocket square.